At Trinity, we are committed to serving the purpose of God in our own generation (Acts 13:36). 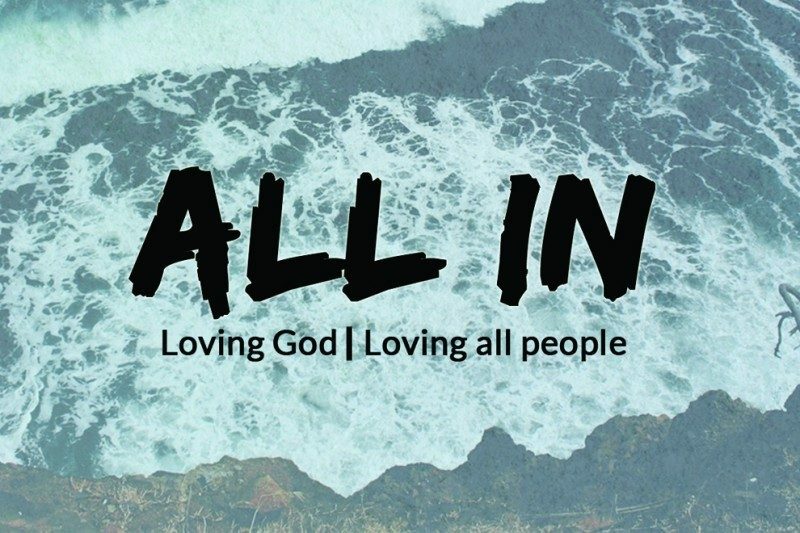 During the month of March the sermon series will be titled “All In” as Pastor Mike shares the next steps of our Mission and Vision together as a congregation. Join us at 9:00 or 10:45 AM Sunday mornings beginning March 1.